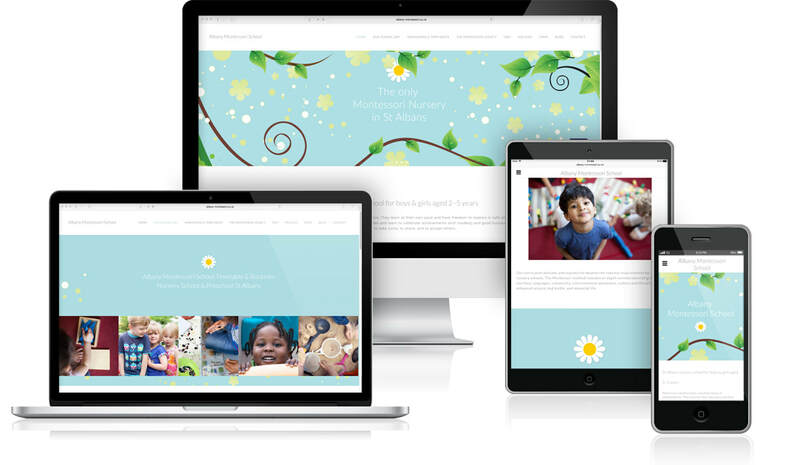 Nursery school website design, photography and copywriting. 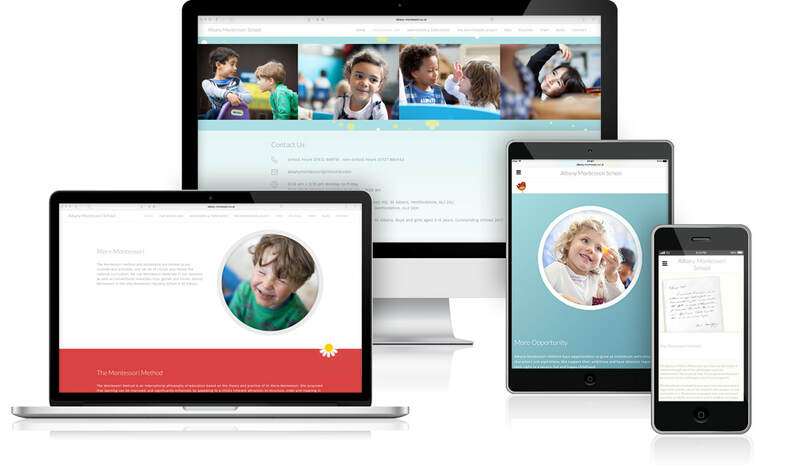 Website features include graphic art, logo design, galleries and prospectus download. 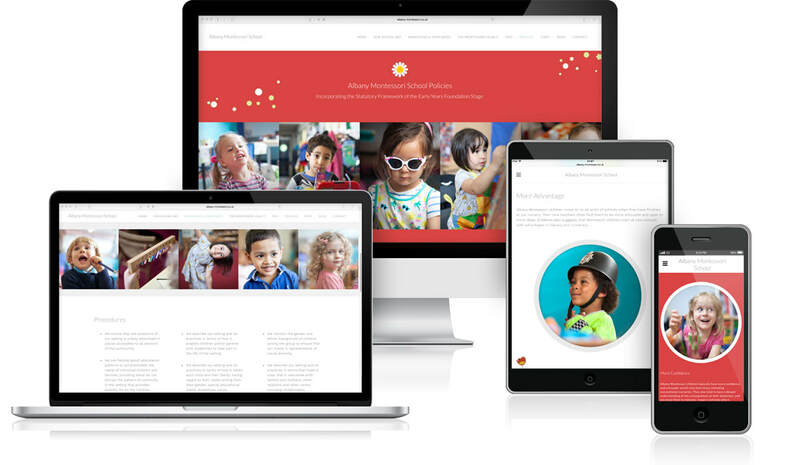 This is a fully responsive website designed to work on all screen sizes including mobile phones and tablets.